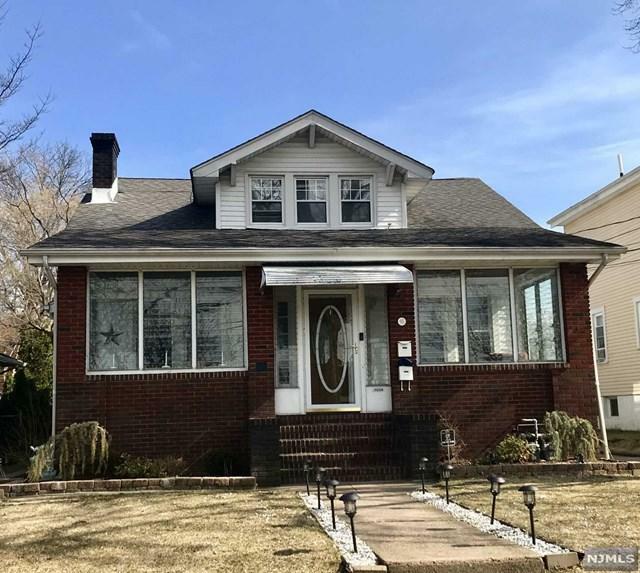 LIVE AND EARN ALL UNDER ONE ROOF IN THIS MAINTENANCE FREE, BRICK & VINYL 2 FAMILY IN PRIME LODI LOCATION. 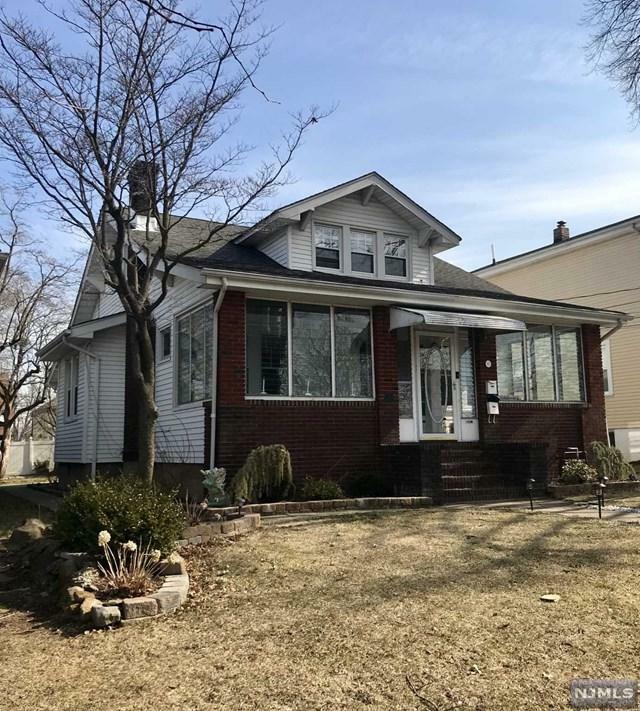 THIS DESIRABLE, WELL MAINTAINED HOME ON LOVELY LAWRENCE AVENUE IS ON AN OVERSIZED 50X125 PROPERTY WITH DETACHED ONE CAR GARAGE, MULTI-CAR DRIVEWAY, REAR PATIO & SHED. 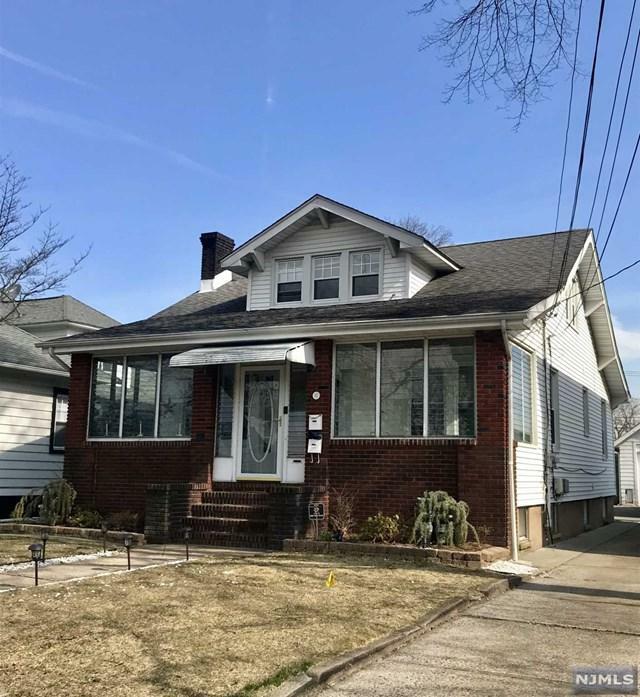 ENCLOSED FRONT PORCH LEADS INTO CHARMING LIVING ROOM WITH FIREPLACE, DINING RM & UPDATED KITCHEN. 2 SPACIOUS BEDROOMS & FULL BATH COMPLETE THE MAIN LEVEL. PRIVATE REAR ENTRANCE LEADS TO 2ND FLOOR UPDATED RENTAL UNIT. THE FULLY FINISHED GROUND LEVEL WITH PRIVATE REAR ENTRANCE IS PERFECT FOR THE EXTENDED FAMILY WITH LIVING RM/FAMILY RM, SUMMER KITCHEN, ADDITIONAL MULTI-PURPOSE ROOM & FULL BATH. SEPARATE UTILITIES WITH BRAND NEW HEATING SYSTEMS & SEPARATE ELECTRIC. THIS INCOME PRODUCING HOME ON ONE OF LODI'S MOST DESIRABLE STREETS WILL NOT LAST! 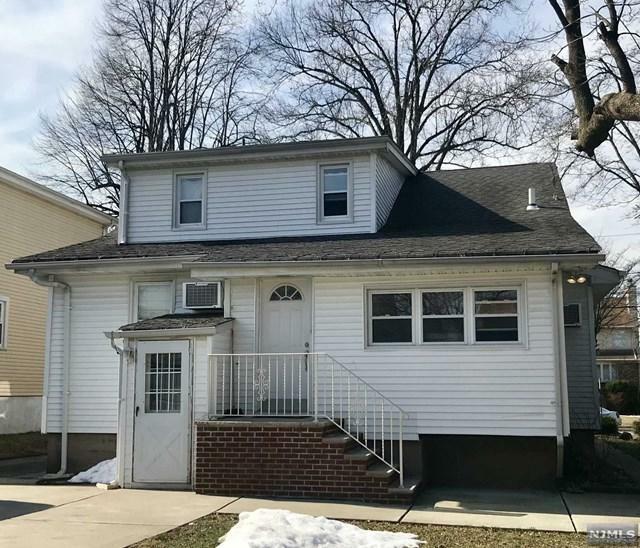 Listing provided courtesy of Re/Max Trading Places Llc - Hasbrouck Heights.